If Antoni Gaudí were around today he would surely relish the advances 3D printing technologies are bringing to architecture, art and design. 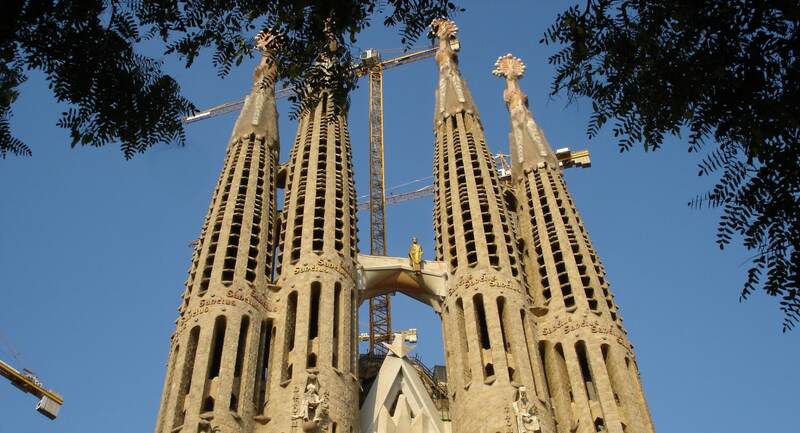 After all, the visionary’s Sagrada Família has been described as ‘space-aged’ and ‘mathematical’. Under construction since 1882, Barcelona’s number one sightseeing attraction is now better known for being one of the longest active architectural projects in the world. 3D printing is about to change that. 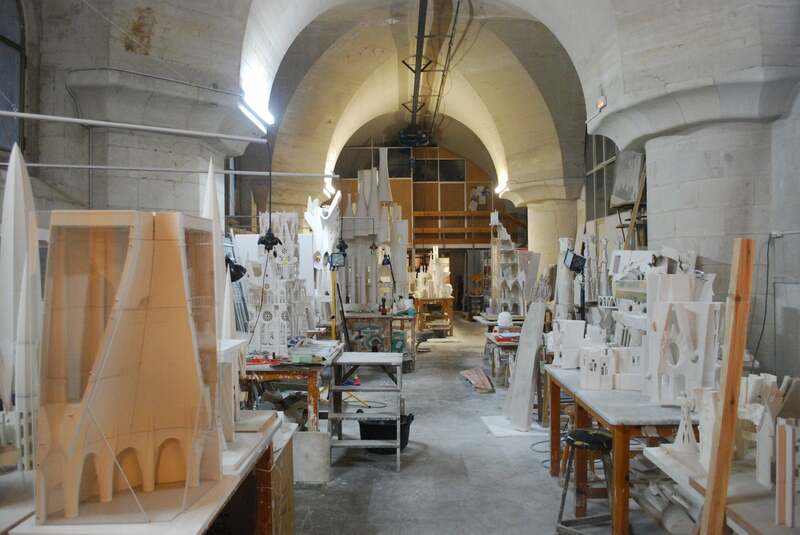 Expensive and painstakingly handcrafted prototypes have made way for ‘rapid prototyping’ – with 3D printed plaster models allowing architects to stay true to the complexity of the original designs and speed up the whole process at a scale the human hand cannot produce. With less waste and fewer errors, the architectural wonder of the world is set for completion in 2026, exactly 100 years after Gaudí’s death. 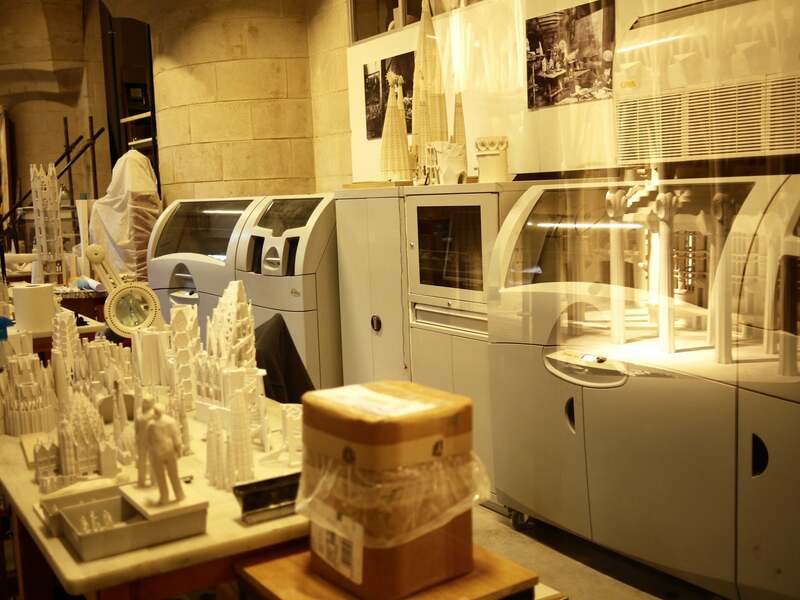 The 3D printing of models will continue to have benefits for other buildings once the Sagrada Família is complete, using the expertise and experience gained in Barcelona. It also allows artists to complete masterpieces in their own lifetimes – freeing up time to create more beautiful structures around us. Tags: 3D printing, Architecture, Catalonia, cities, Construction, Data, Digital fabrication, Employment.